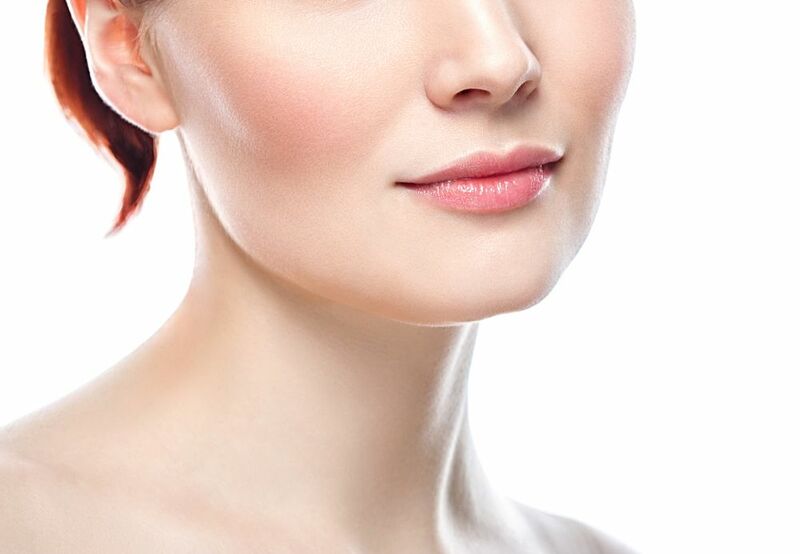 Liposuction for the chin makes it possible for those who are unhappy with a double chin or poorly-defined jawline to enjoy a more contoured appearance. Nasolabial folds can make you look older than you are. 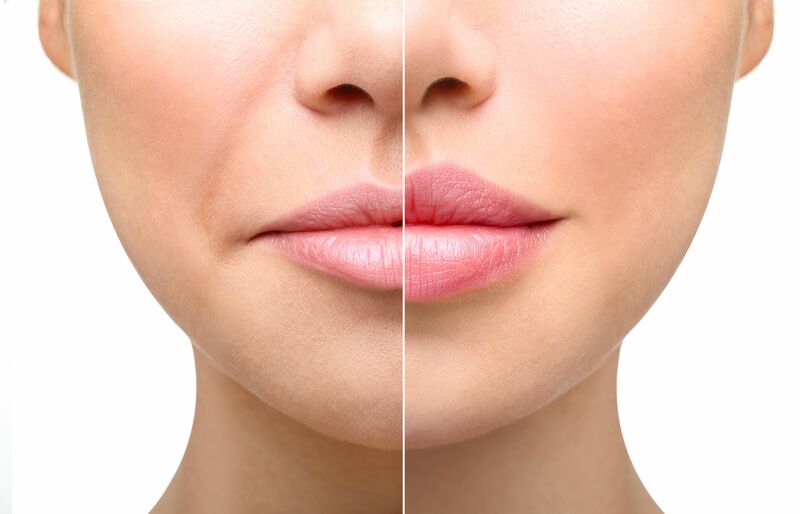 A facial plastic surgeon and skin care specialist can discuss various treatment options for these deep lines. 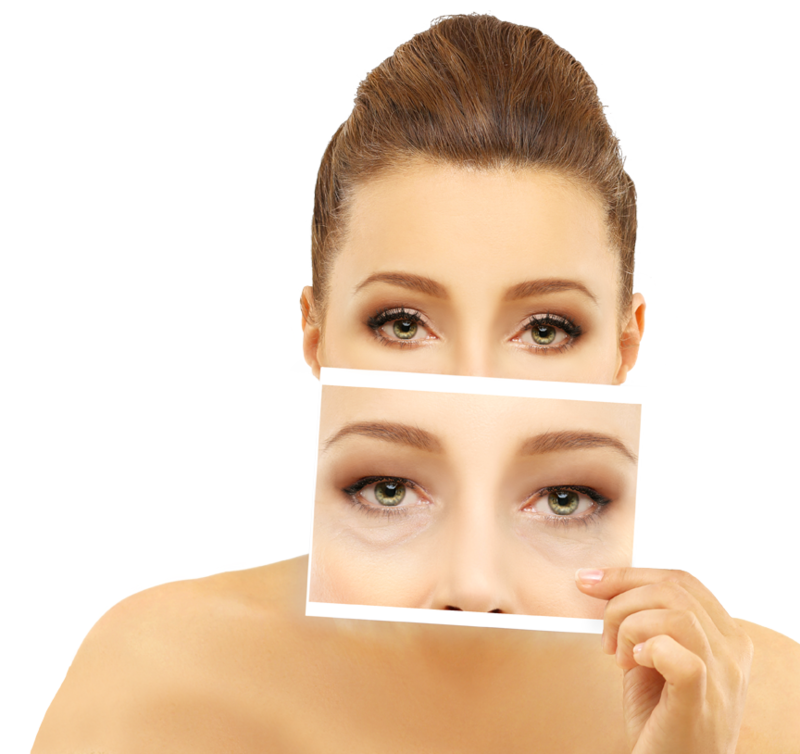 If your undereye circles are making you unhappy with your appearance, we can help turn back the clock with lower eyelid surgery. 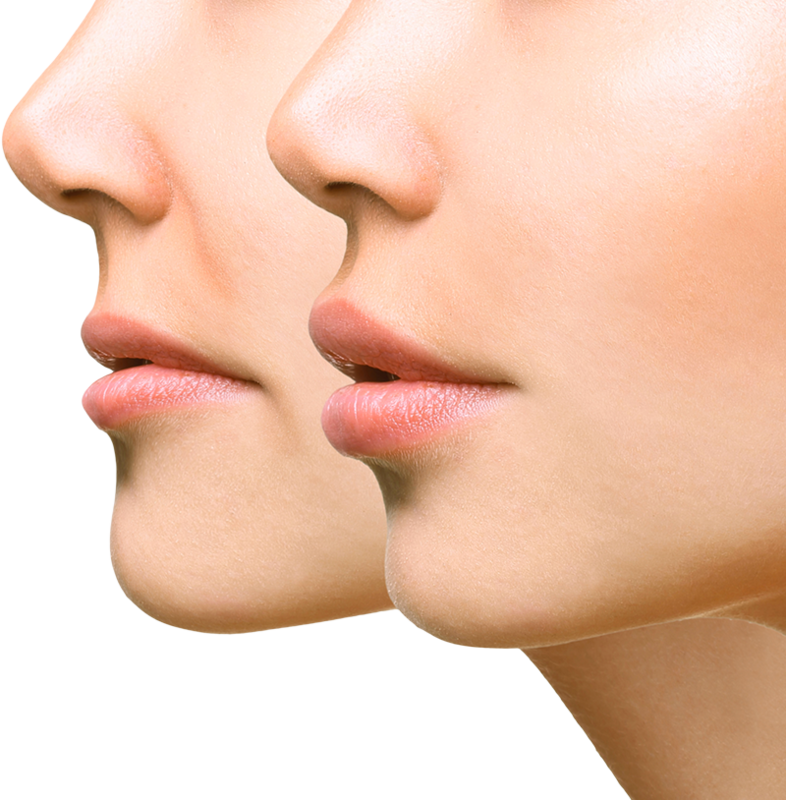 At our plastic surgery practice, Dr. Brian Burns explores rhinoplasty statistics, including demographics by gender, ethnicity, and age. Dr. Brian Burns presents the history of breast augmentation and how the procedure has improved in efficacy and safety over time. Let's take a closer look at liposuction versus tummy tuck, along with which treatment may be best for your body contouring needs. At South Texas Plastic Surgery, Dr. Brian Burns offers breast augmentation for tubular breasts to help patients achieve the results they desire. Think you may have capsular contracture? Our team at South Texas Plastic Surgery discusses capsular contracture symptoms and treatment.